Rafe Swale is in over her head. 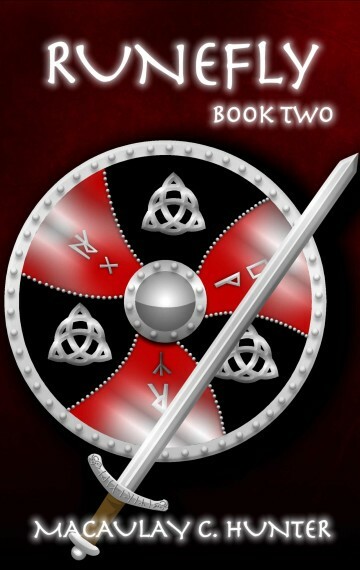 The search for her mother has led the Gatecrashers into a shadowy runic underworld and something malicious is at play. Missing mages, frightening runeskills, fighting over saklaus – like Rafe’s athoras – are just a regular day in the Keese rune clan. With few clues, Rafe presses ahead into a hidden society where talented mages are bought and sold among rune clans for their skills. Everyone has a price — including her.